Osprey Capital Partners Inc. is pleased to announce that it has assisted Allied Global with the acquisition of Alliance iCommunication Inc. Allied Global Holdings Inc. is a multinational service provider of complete contact solutions with 9 call centers in four countries with approximately 1,700 full time employees. Allied Global is a leading service provider in the accounts receivable management industry with 9 call centers in four countries, employing approximately 1700 employees. 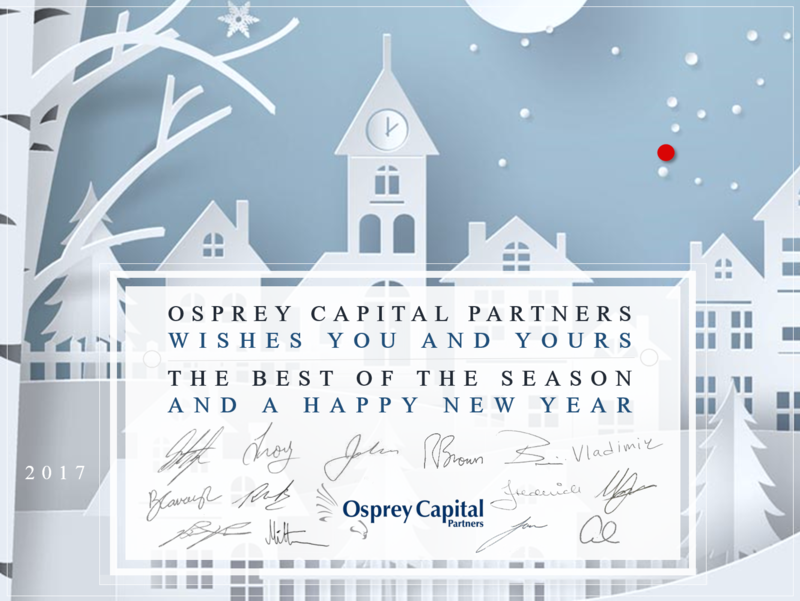 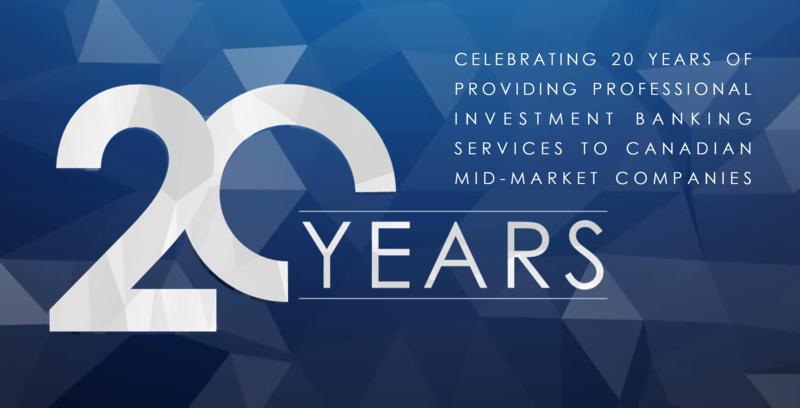 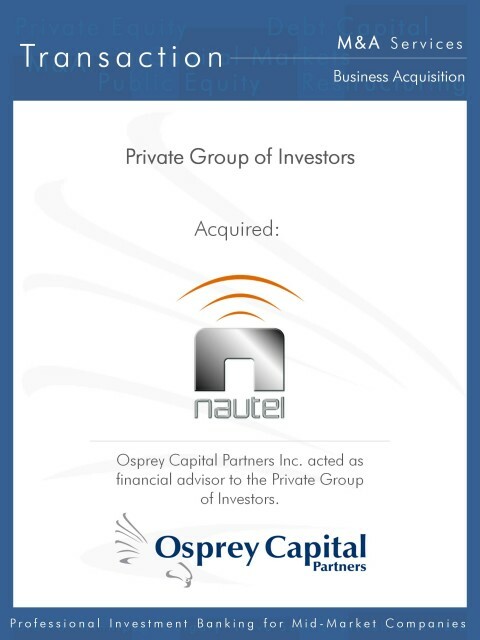 Osprey Capital spent time getting to know Allied Global, its culture and its desire to grow through acquisitions. 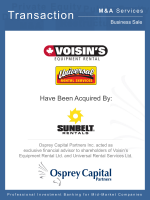 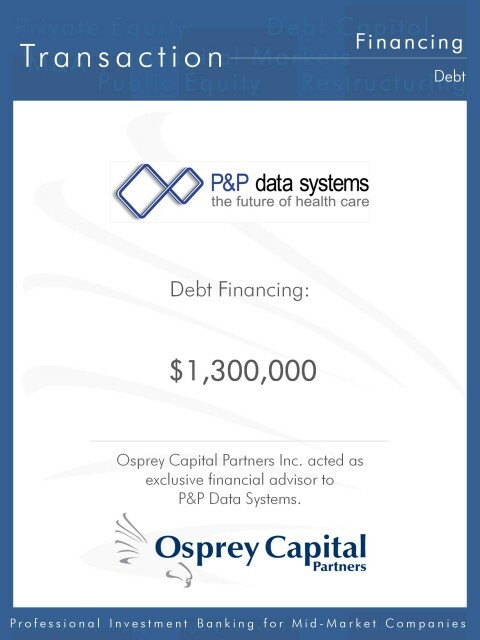 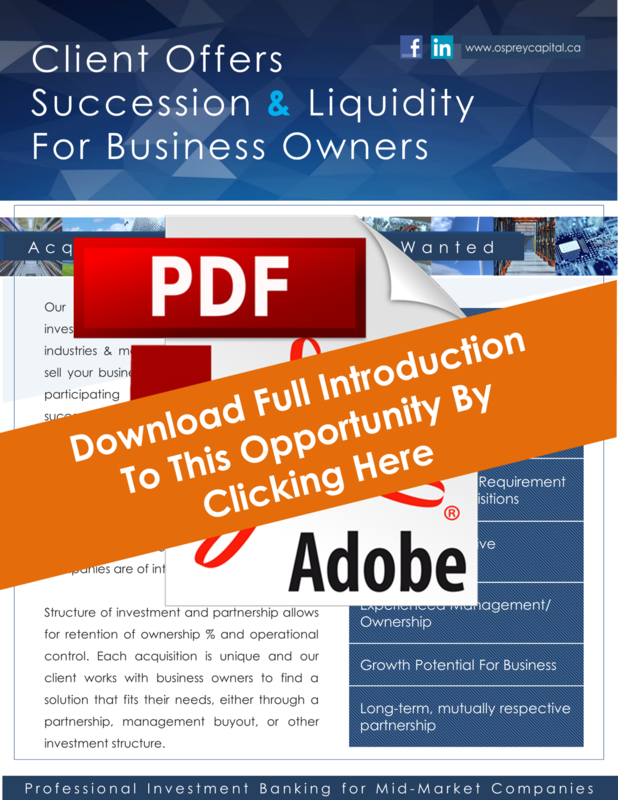 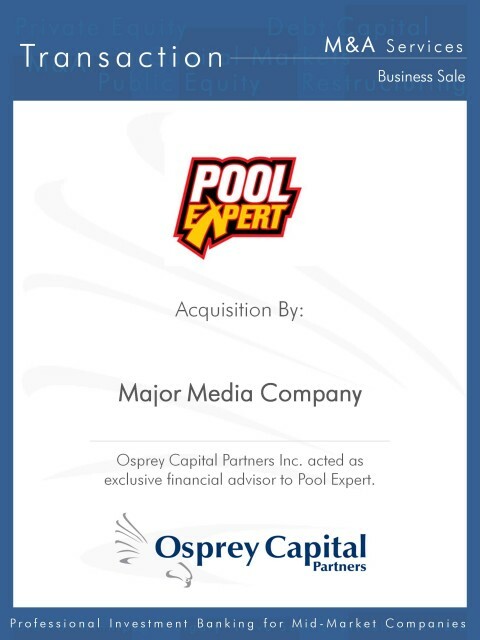 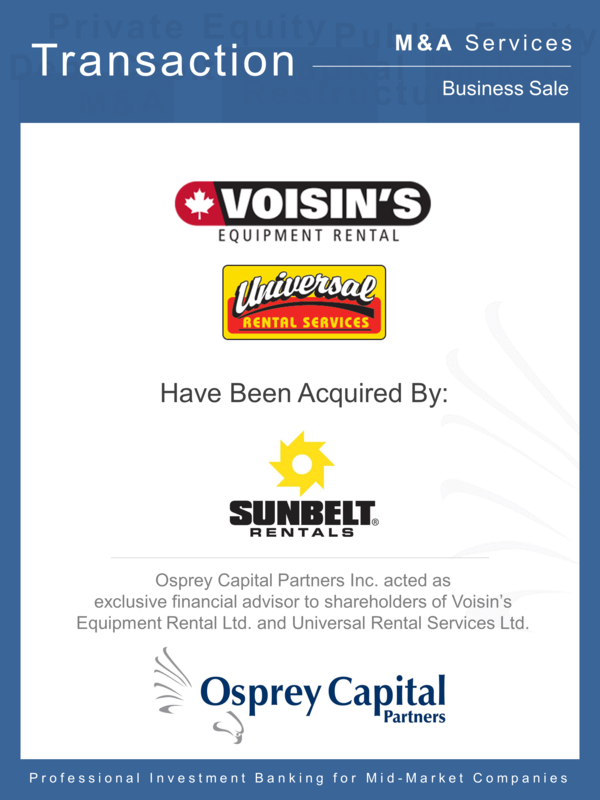 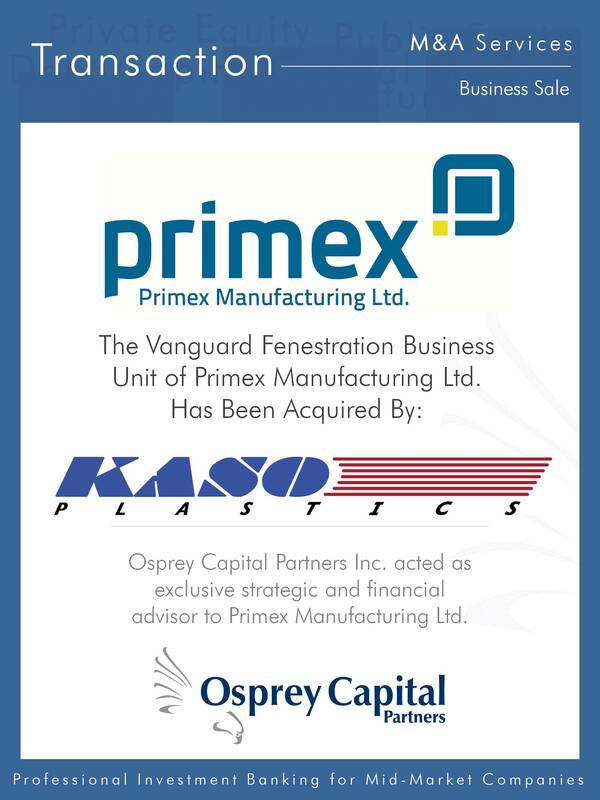 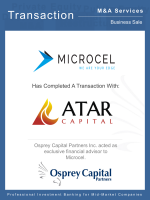 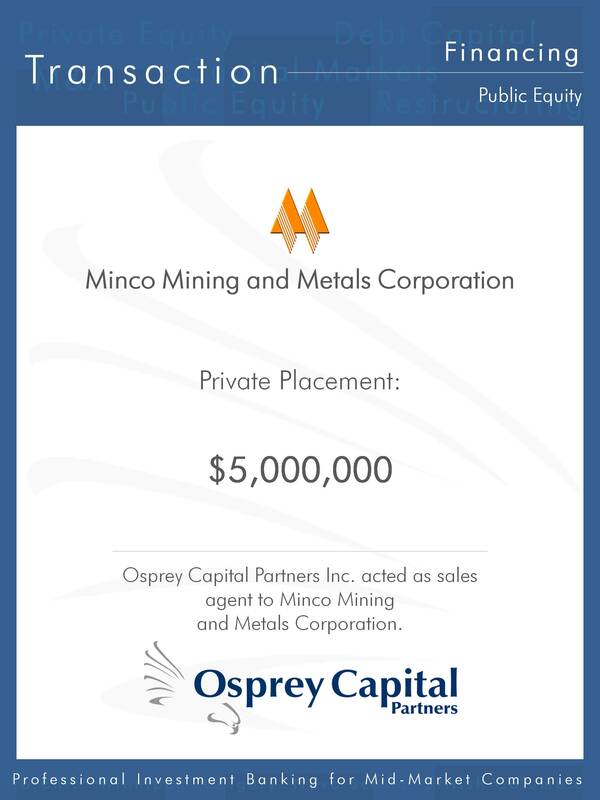 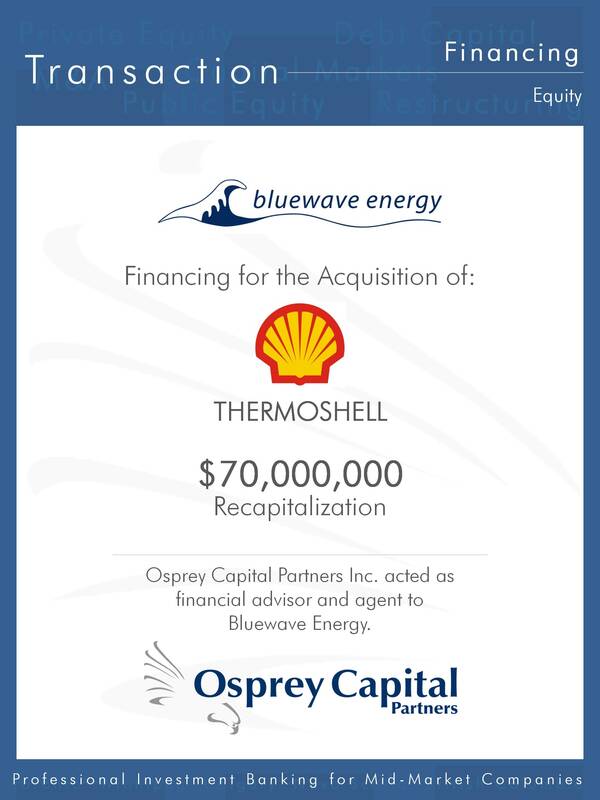 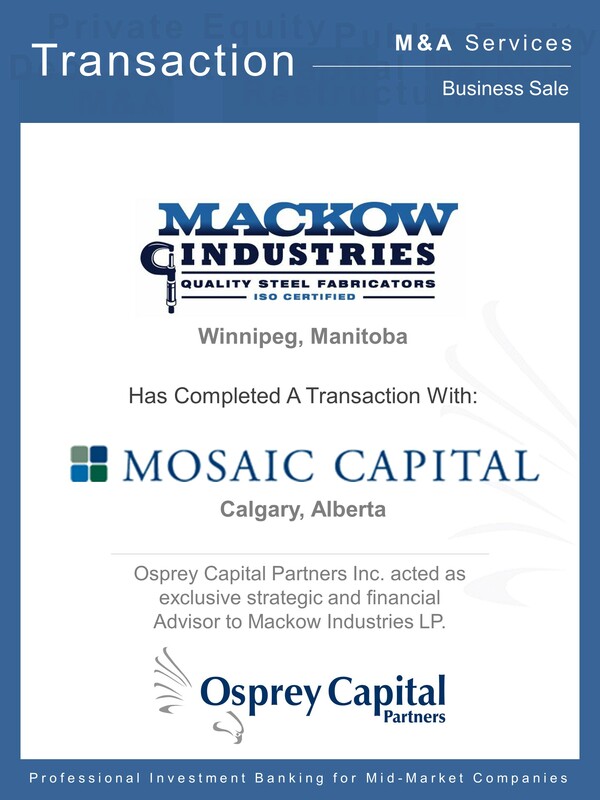 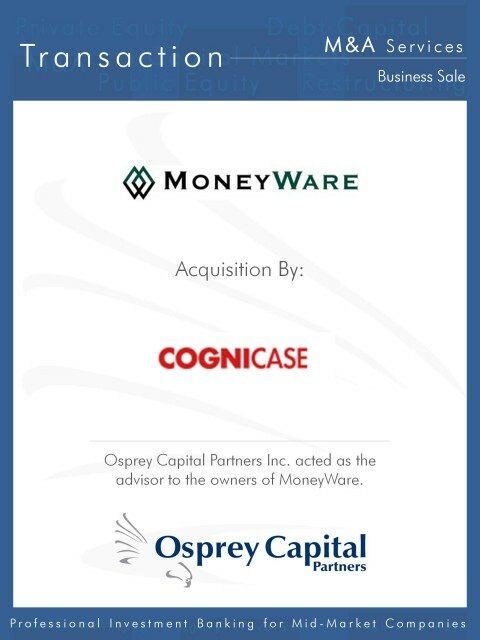 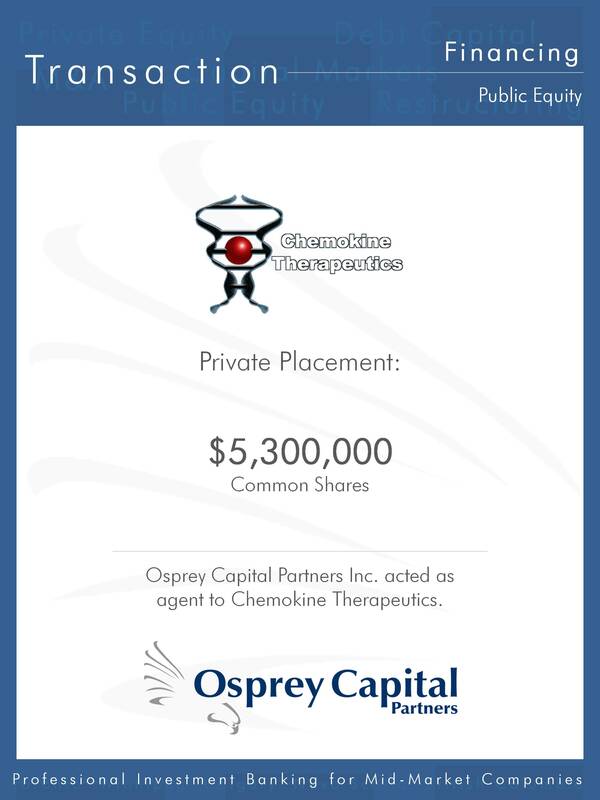 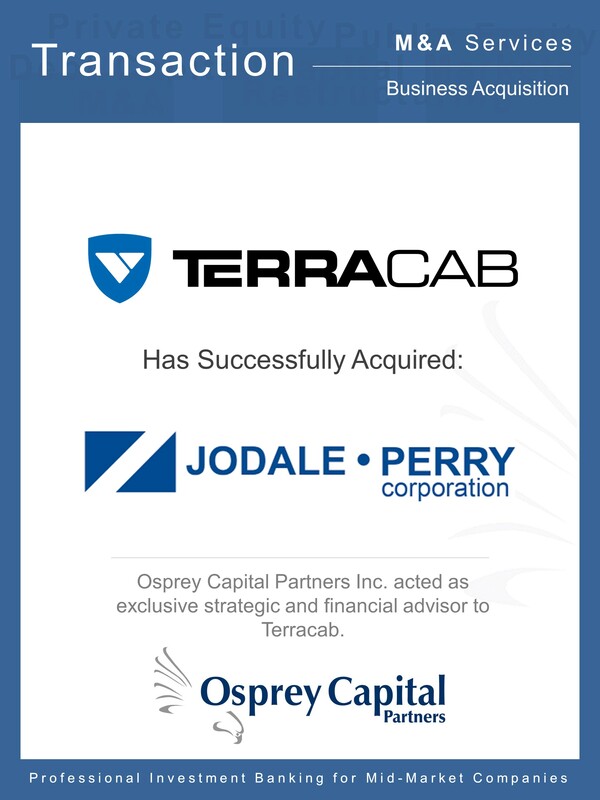 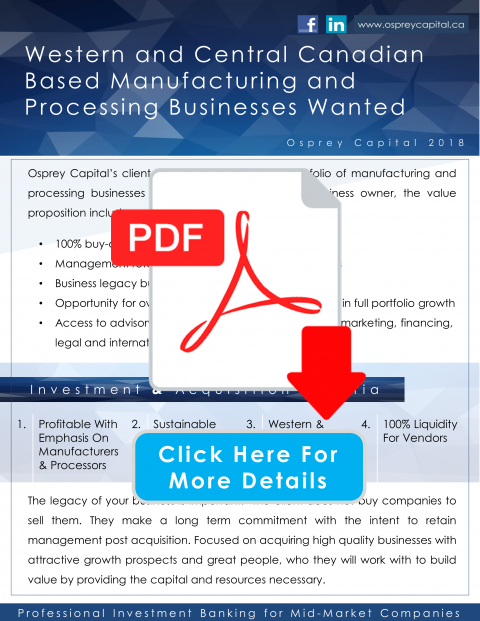 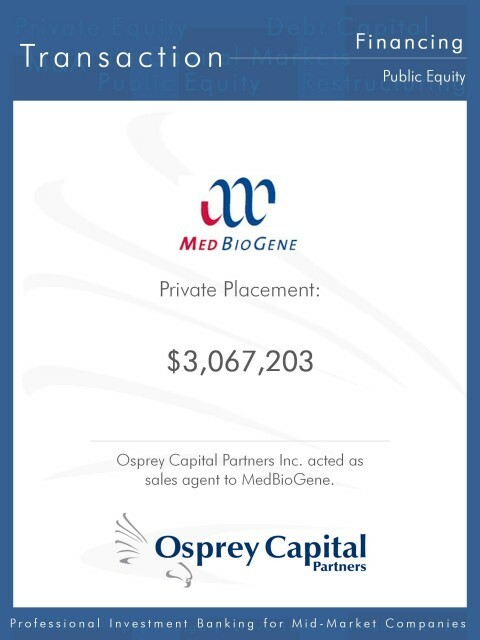 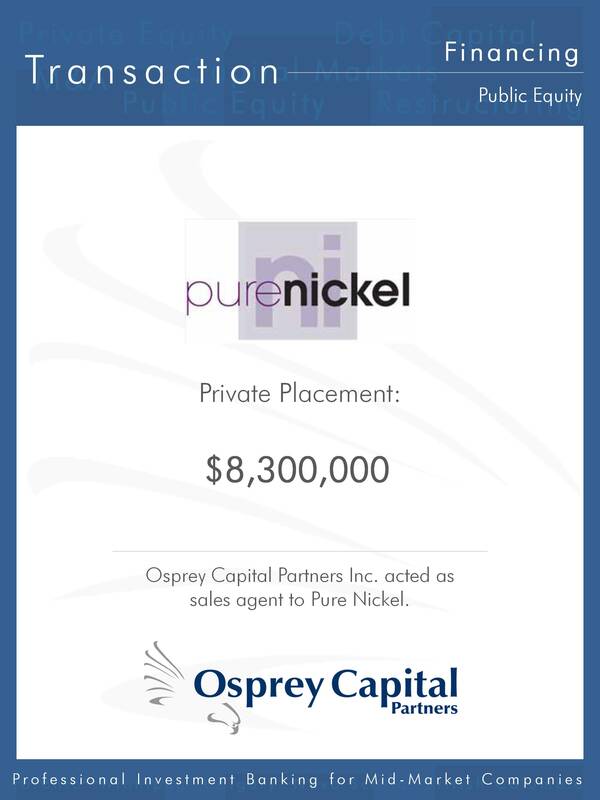 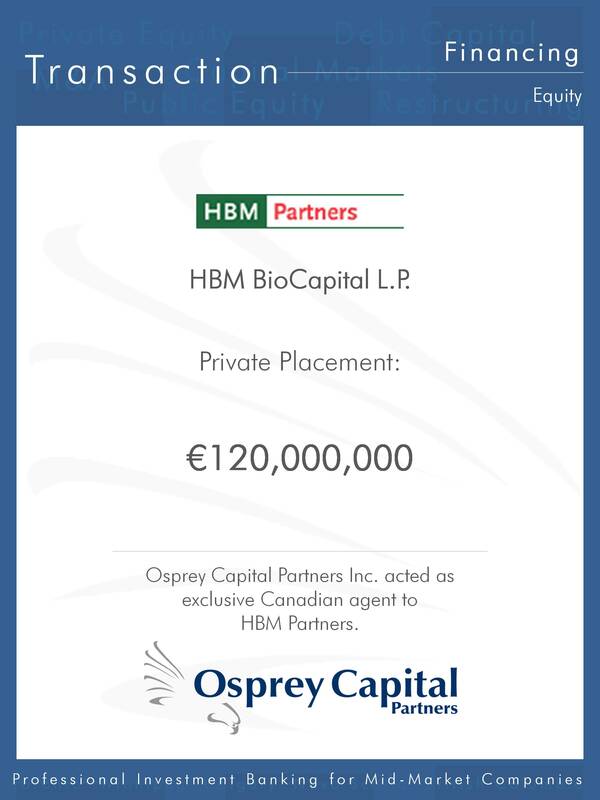 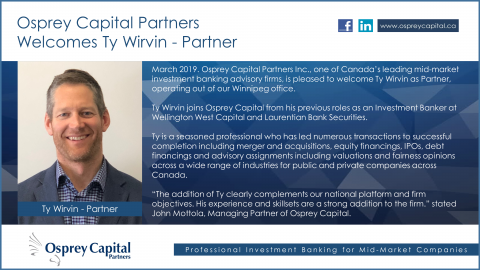 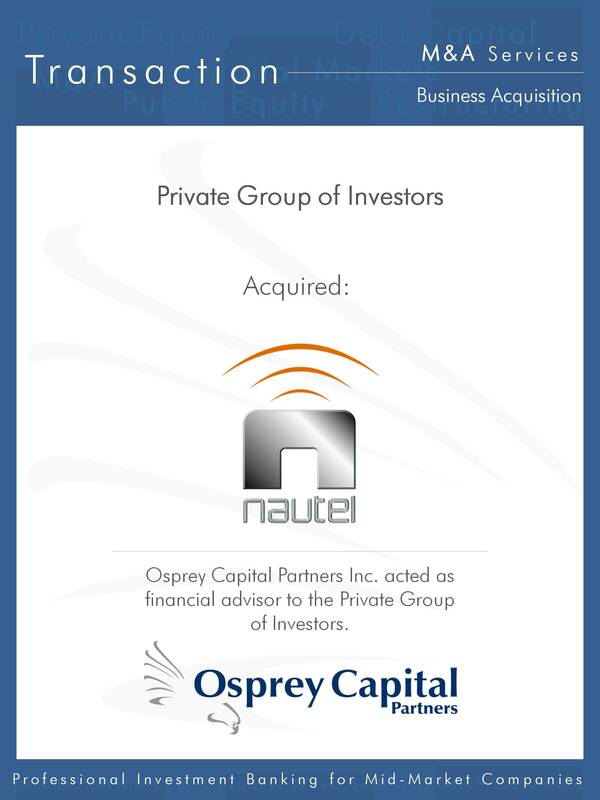 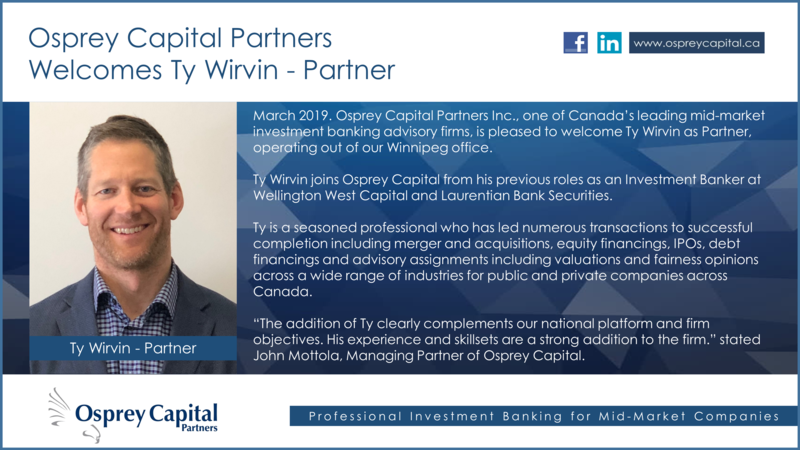 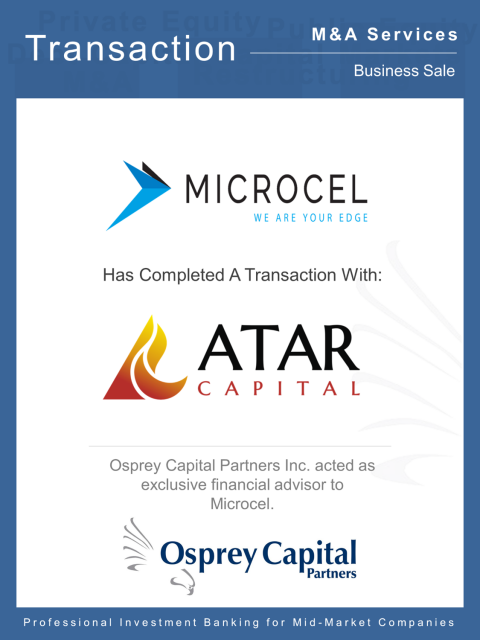 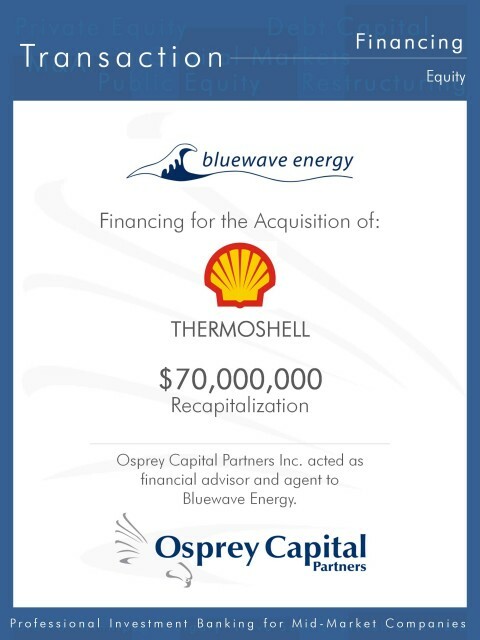 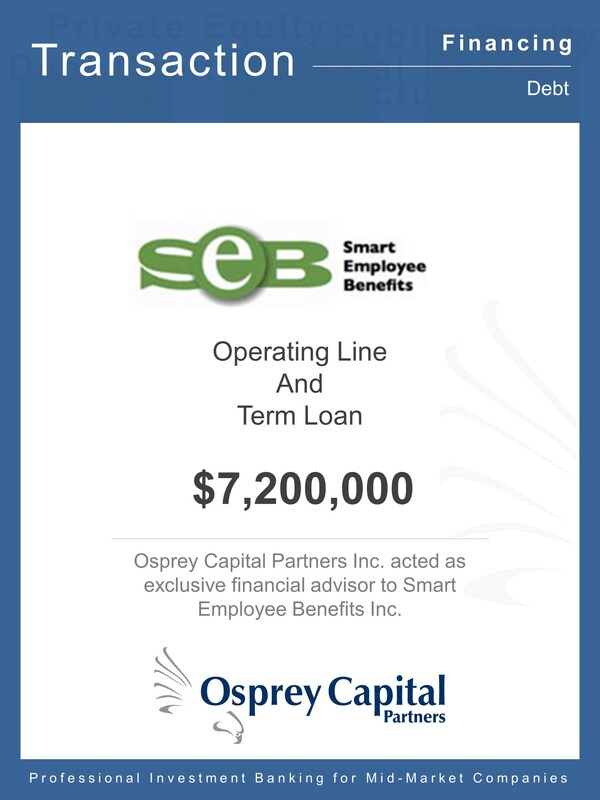 Osprey Capital identified and contacted Alliance iCommunications just as they were starting a process to sell the company. 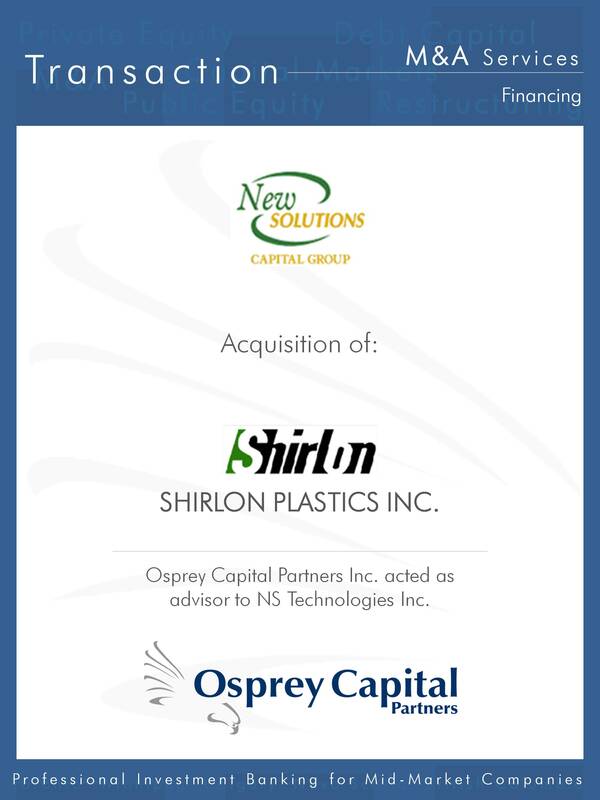 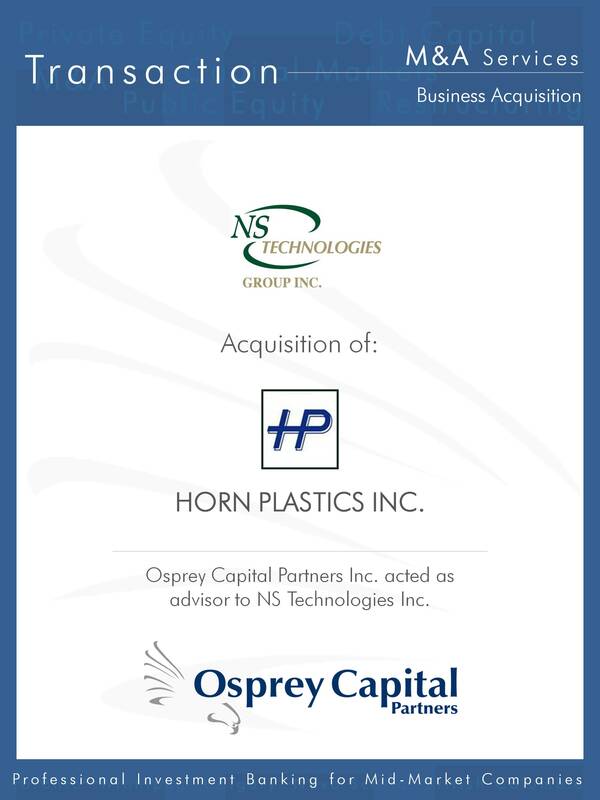 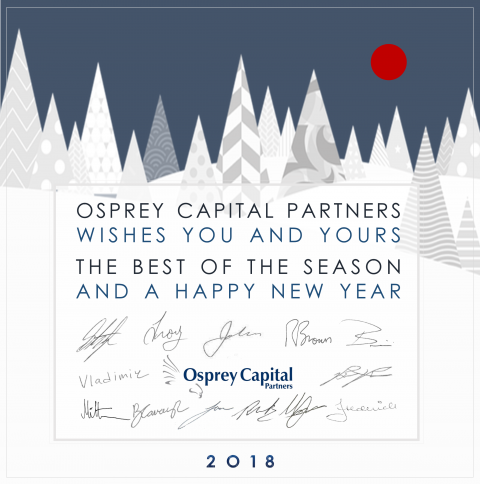 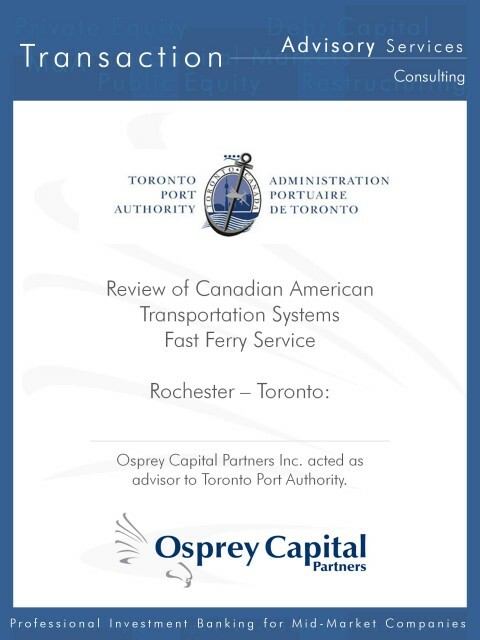 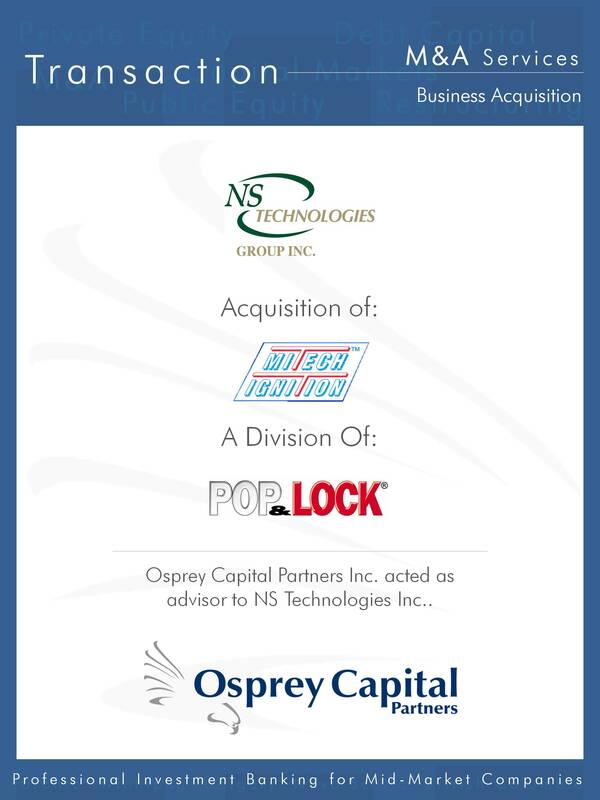 Alliance had not identified Allied Global as a potential acquirer but based on size and location, Osprey thought they would fit well with Allied. 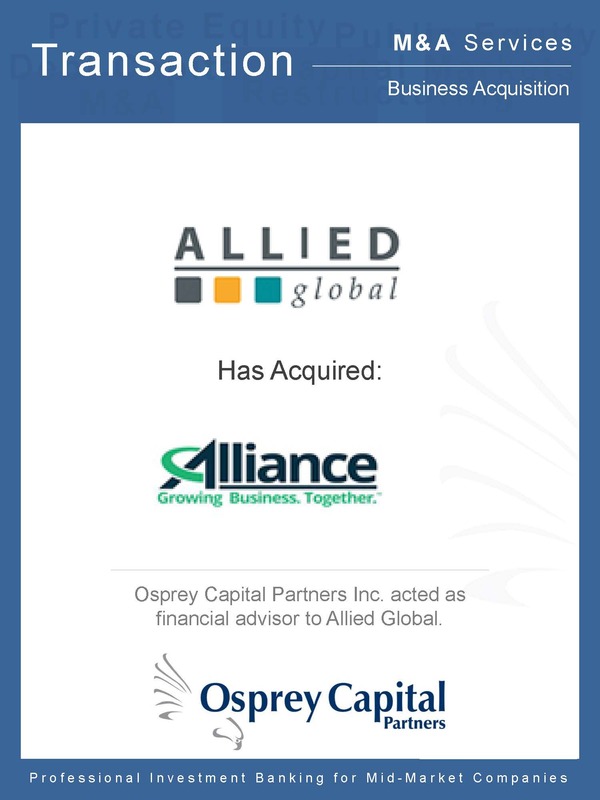 Introductions were made and Allied Global acquired Alliance iCommunications on March 4, 2015.